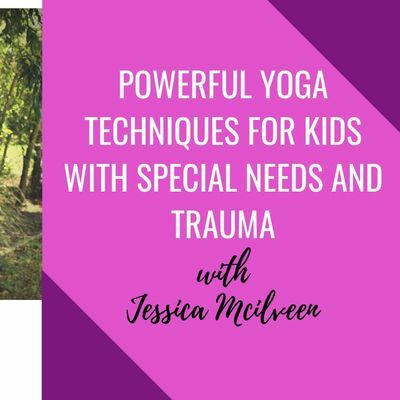 In this powerful 2 hour workshop, you will learn state of the art techniques to help your child who has been affected by trauma or with special needs to finally live the peaceful life that you and your child deserve and crave for. 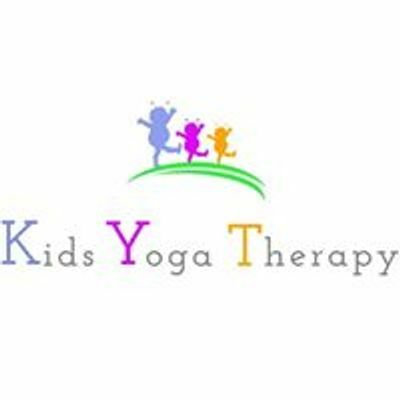 You will be learning from a Social Worker who has many years of experience working with some of the most vulnerable and reactive children and as such has discovered the powerful benefits of Yoga and Meditation in cultivating emotion regulation skills. After spending years working with Foster Care, Jessica realised that a diagnosis does not give us a black and white indication of what the child needs to live their best life possible. Parents and carers were sick and tired of trying the stock-standard approaches with no success, and not knowing where to turn next. Jessica knew there was a better way. 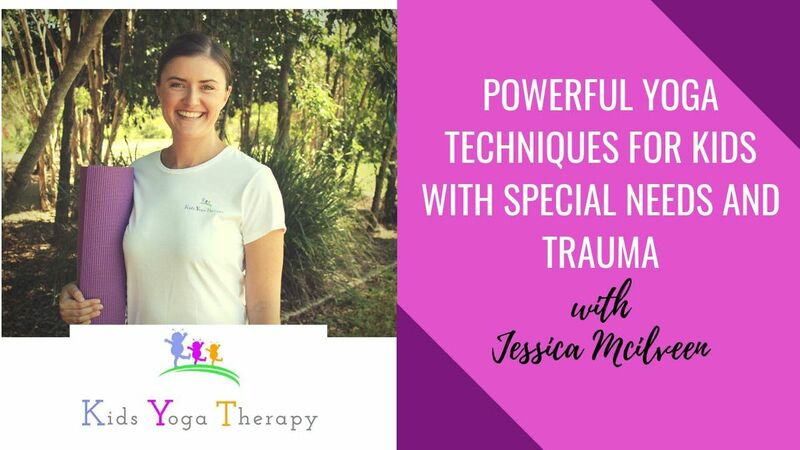 Jessica decided to bring parents/carers a therapeutic option that understood the most current and up-to-date research which confirms to heal the brain, we need a modality that uses the body-mind connection. You will learn: • The science behind uncontrollable meltdowns;• Why the body-brain connection is fundamental to your child's behaviours;• Why yoga therapy is becoming a highly sought-after therapy for children with special needs or those affected by trauma;• My CALM Method which you can implement during any crisis with your child;• Practical techniques you can implement within the home to finally get your child our of chaos mode.You will walk away with an awareness of the root cause of your child's complex behaviours and understand how you as a parent may be contributing to you child's behaviours and what you can do about it without guilt or stress. Join us for a morning of inspired learning and a chance to connect with like-minded parents. For parents/carers who want resilient &amp; confident children.